Where likeminded people work and play together in creating an environment where integrity, accountability and respect remain the main pillars toward a successful company. 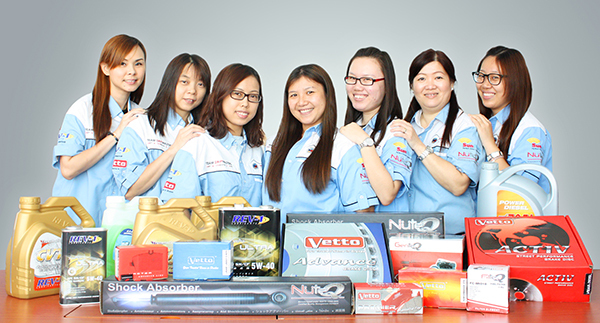 Since the merger in 2010, Spare-parts Zone Pte Ltd has significantly expanded its activities with its specialty brands products across many countries and continents. The company has since grown in her strengthen through active engagement in new talents, whom skills and experience contribute to the organization not just operationally but also strategically. 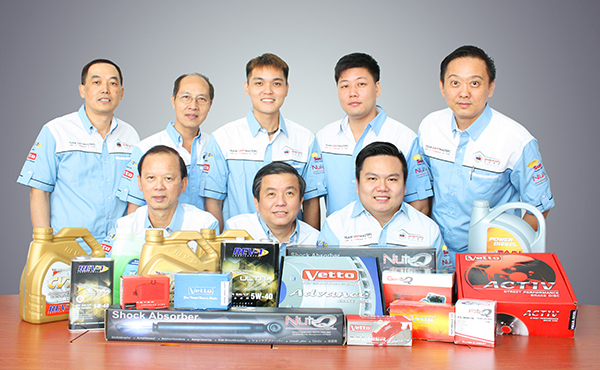 In addition, Spare-parts Zone Pte Ltd increasingly looking beyond its current business areas to acquire new competencies that would enables the company to grow and expand more rapidly locally and regionally. With wealth of experiences and skills in our field of expertise as such entrepreneurial, finance, business relations and marketing skills, the Directors and Senior Managers formed an integrated team that lead the company forward with the values, continuously breaking barriers and achieving greater heights.